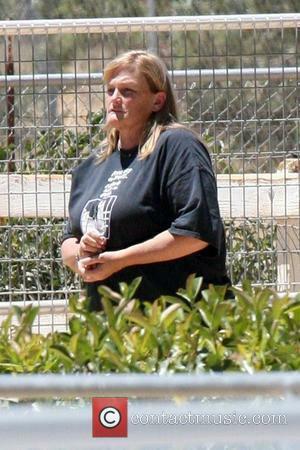 Debbie Rowe accidentally burned down a friend's cottage in Vermont when she was helping with DIY. Debbie Rowe accidentally burned down a friend's cottage in Vermont. The 58-year-old former wife of Michael Jackson and mother of Paris and Prince Michael Jackson was reportedly doing some DIY at her friend's home when the accident occurred. TMZ reports that Debbie was ''refinishing crown molding with linseed oil when she decided to take a break and left a rag soaked in the oil in the living room''. Debbie went back to the main house and did not notice that the cottage was soon engulfed in flames. The website reports that the owner is just relieved that Debbie - who is recovering from breast cancer treatment - is fine and the house is covered by insurance. Meanwhile, Debbie finished her cancer treatment earlier this year and while she and Paris have had a turbulent relationship in the past and even cut off all contact from one another for a year, they got back in touch after Debbie was diagnosed. Paris and her brothers Prince and Blanket were raised by their father Michael until his death from acute Propofol intoxication in June 2009 and then placed under the guardianship of her grandmother Katherine Jackson. Paris grew very close to Debbie after the King of Pop passed away, to a point where it created friction with the rest of the Jackson family. 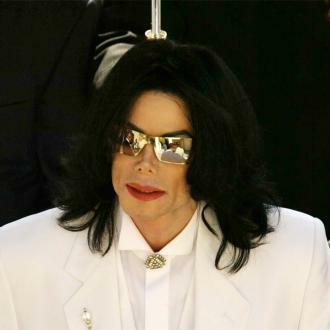 But when the troubled teenager sought treatment after an alleged suicide attempt in 2013, the pair drifted apart, with Debbie believing the Jackson family influenced her daughter and drove a wedge between them. 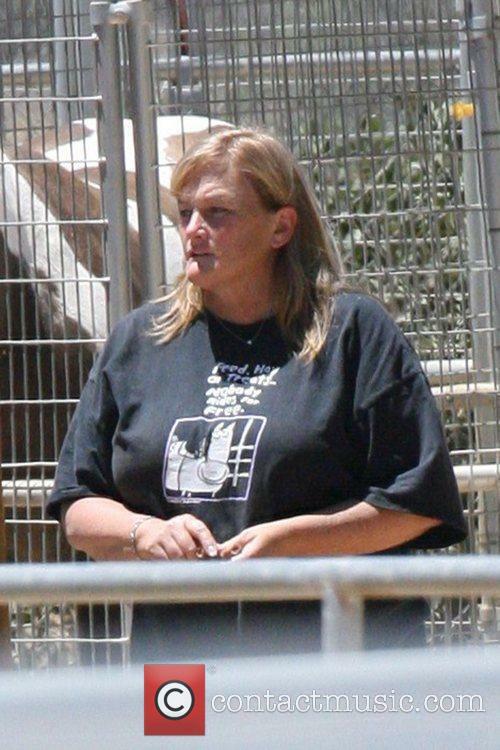 Debbie Rowe Testifies - Michael Jackson Used Sleep Drugs Before AEG Tour: "He Was At The End Of His Rope"